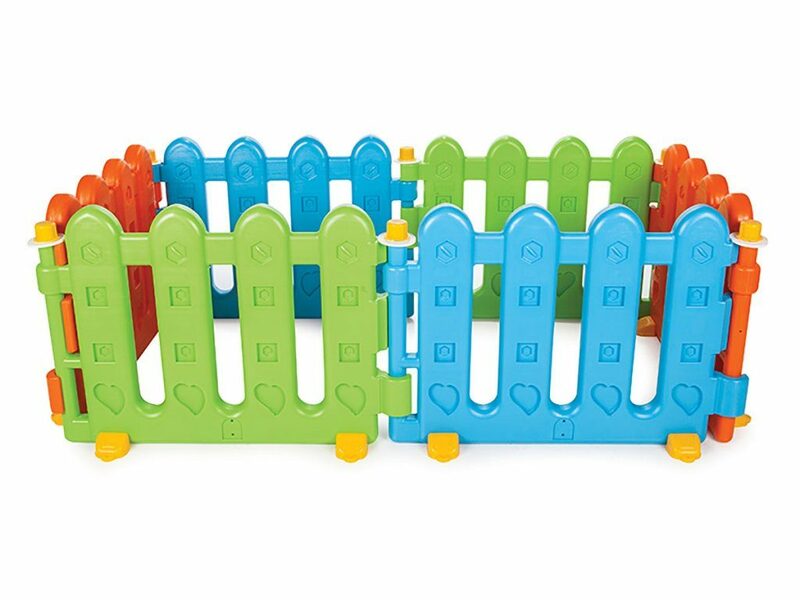 Bulk Discounts and Special Deal Prices To Creches, Daycare Centres, Pre-Schools, Guest Houses. • The kids table is very sturdy. 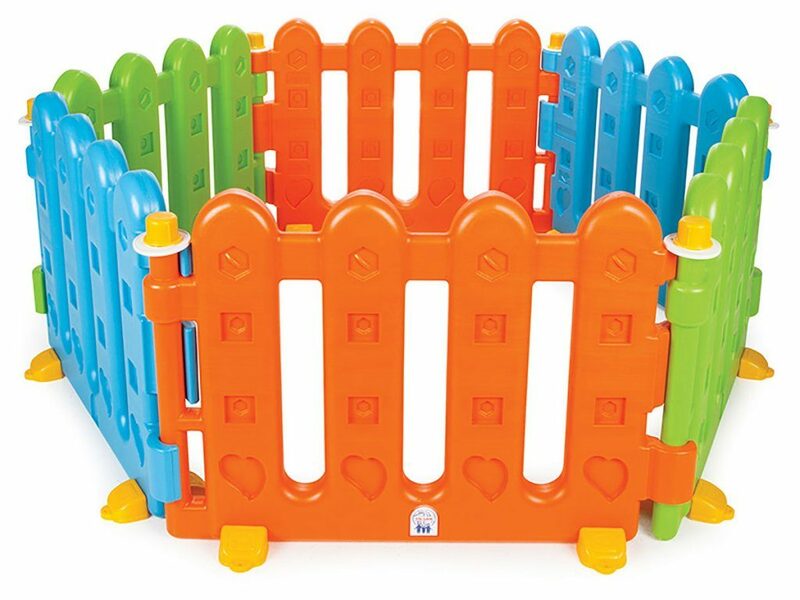 • 6 pieces hedge in a box, 12 pieces fixing legs. 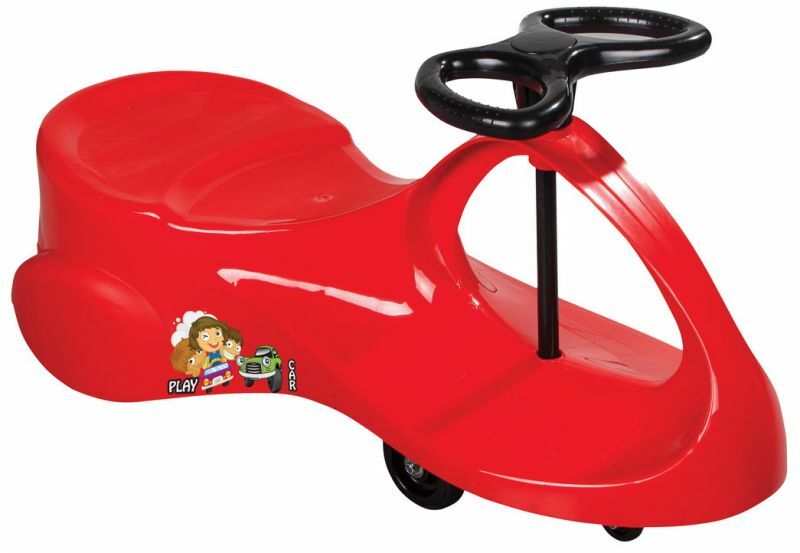 • Suitable for 1-5 year age groups. At Kikilala we aim at supplying high quality educational resources for children around South Africa. The name PER4MER has proven to be Quality, Safety, Reliability, Comfort & Hygenic. 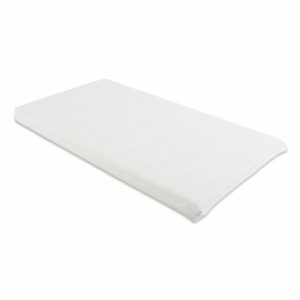 • Features Fire-rertandant vinyl coated breathable mesh, strong solid epoxy coated frame & copolymer plastic corners on the bed. • The PER4MER is suitable for 6 months- 7 Years -up to 50kg. • Unlike standard mattress which have to be replaced almost yearly because the plastic covers tear, the per4mer preschool stackable beds lasts for years & years & years. • Complies with CPSIA specifications. 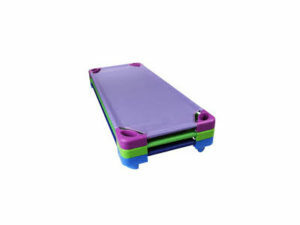 • This is extremely sturdy, stacking bed that is light weight and durable. 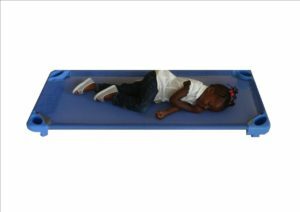 • The Per4mer Stackable Kidz Bed has corners that are screwless plastic and aluminium coated heavy duty frame. [ At Kikilala we offer 2 year warranty for the Steel frame ]. • Light weight and easy to carry. 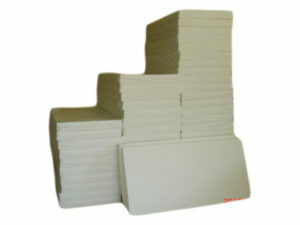 • The mesh mat is washable and attaches with a large Velcro piece. • Having a variety of colours of stackable beds helps to create an environment that is visually appealing stimulating but also calming. 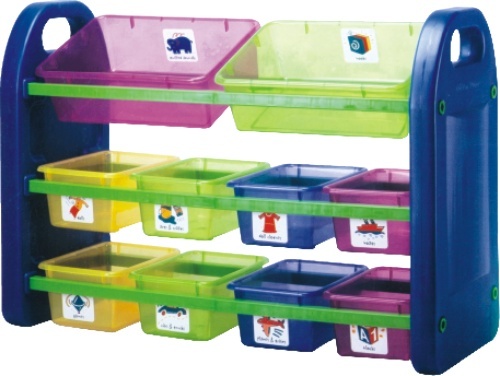 Kikilala Stackable Beds are packed 6 per carton – 2 x Blue, 2 x Green, 2 x Lilac. 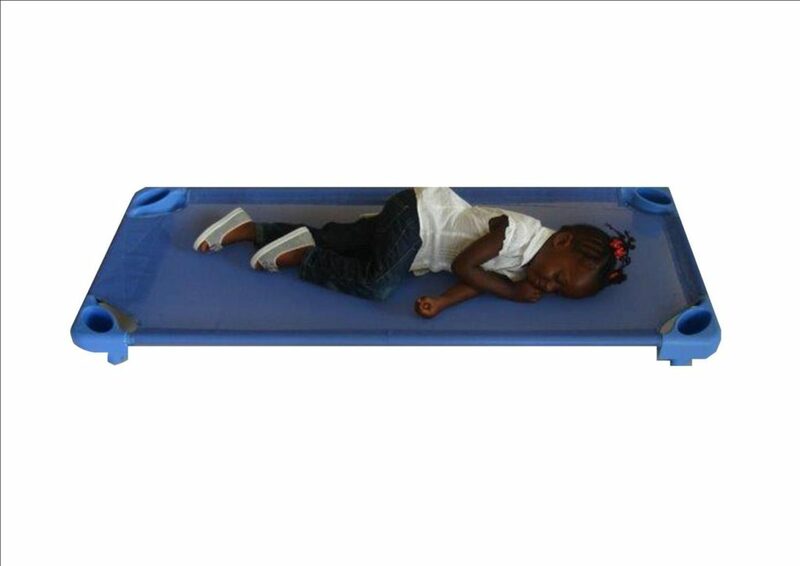 • These stack beds are excellent for creating a comfortable sleeping space in any early childhood classroom. 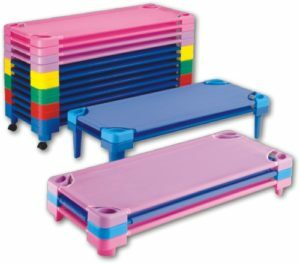 They are easily stacked for efficient storage. 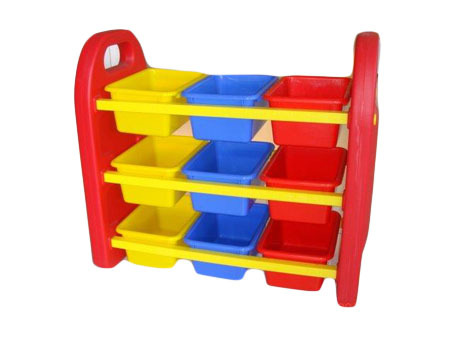 A limited space becomes unlimited space when either an individual, Crèche , Daycare, preschool acquire these Stackable Beds . 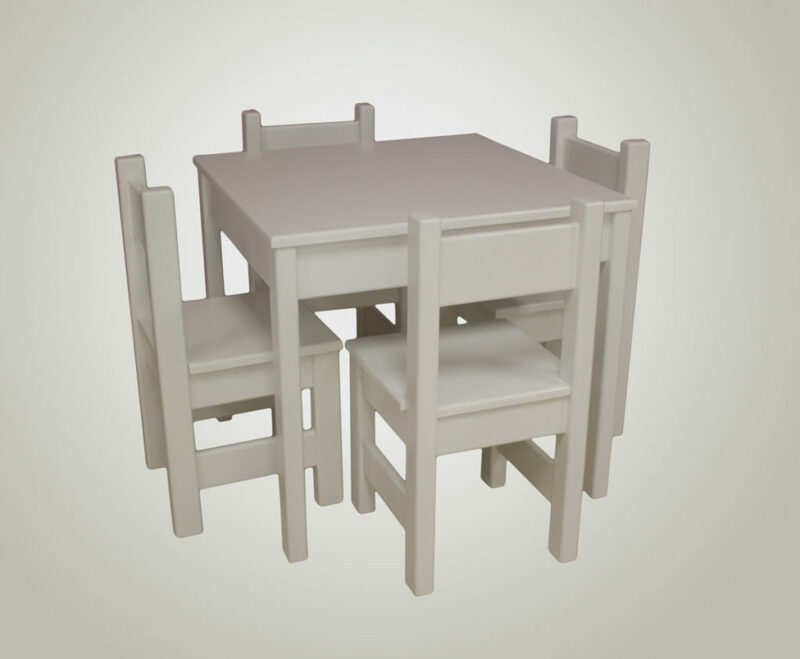 • This crèche bed is very compact in height when multiple beds are stacked. For over a decade Kikilala has been synonymous with the high quality supply of PVC Covered Mattresses to Crèches, daycares, Nursery and Preschools around Cape Town. We supply thousands upon thousands of PVC and Baby Changing Mattresses to above mentioned sectors. 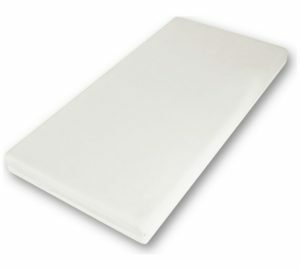 This unique and expertly designed Crèche Mattress will ensure any child between age of 6 months and 7 years will sleep peacefully. In the parents’ absentia this could be one of best purchases to be ever made. 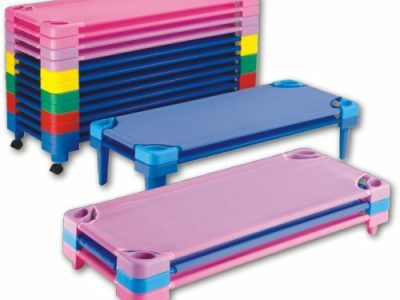 In any early childhood life especially in a learning environment, these waterproof mattressessymbolise love, care, comfort, safety not to forget exceptional commitment to mental development. 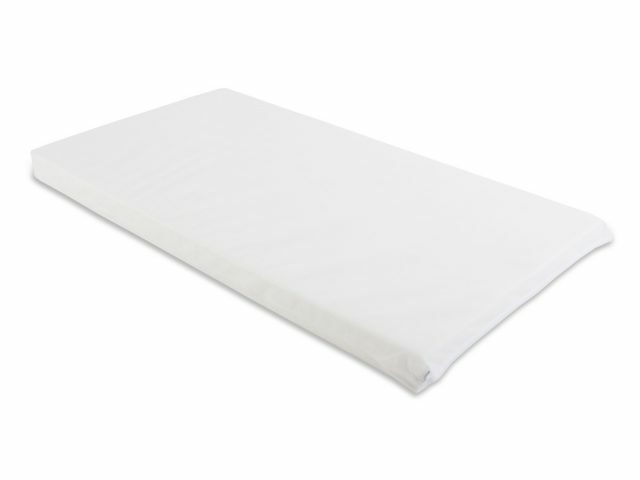 Through extensive research, precise design and commitment to using only best materials, our suppliers certainly created one of the best sleep available. Crèche Mattresses Cape Town | Nursery School Mattress | Preschool Mattress | Waterproof Mattresses | PVC Covered Mattresses | Daycare Mattress.